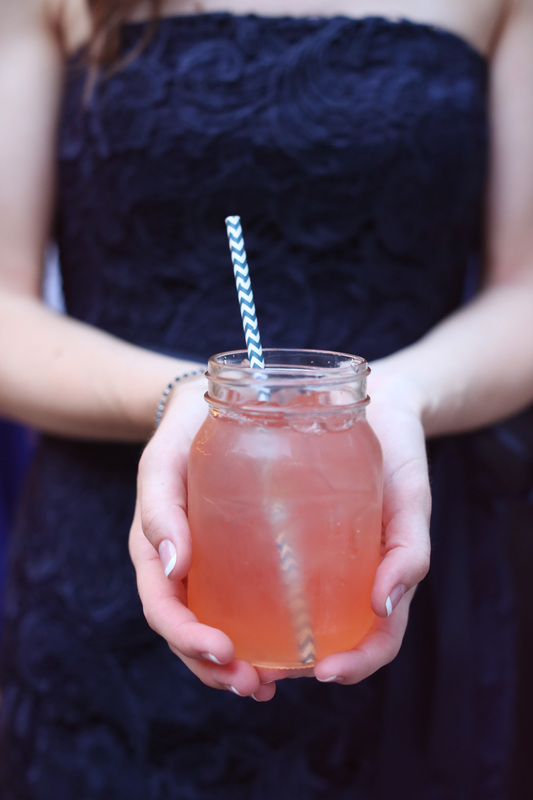 Staying cool in the summer heat isn’t always easy; especially during wedding season. While sticking a fan on the patio is always a solution, it’s not always the cutest solution. 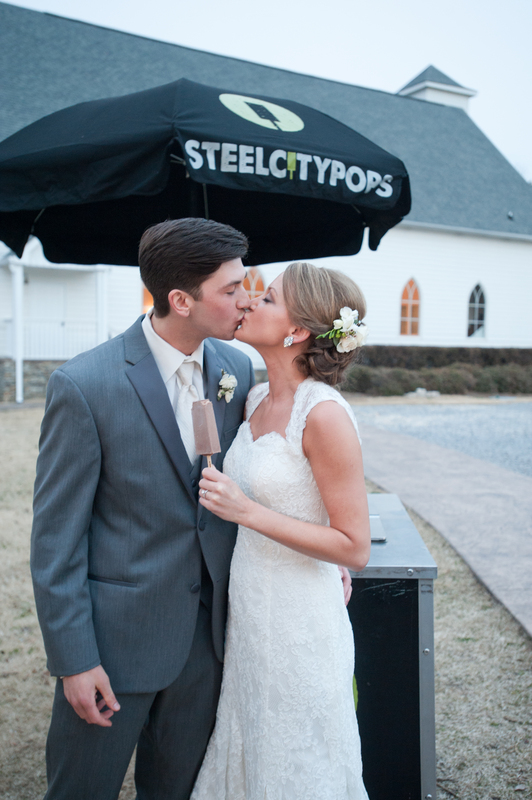 A few trends have been popping up that focus how to stay cool while still keeping your wedding theme alive. 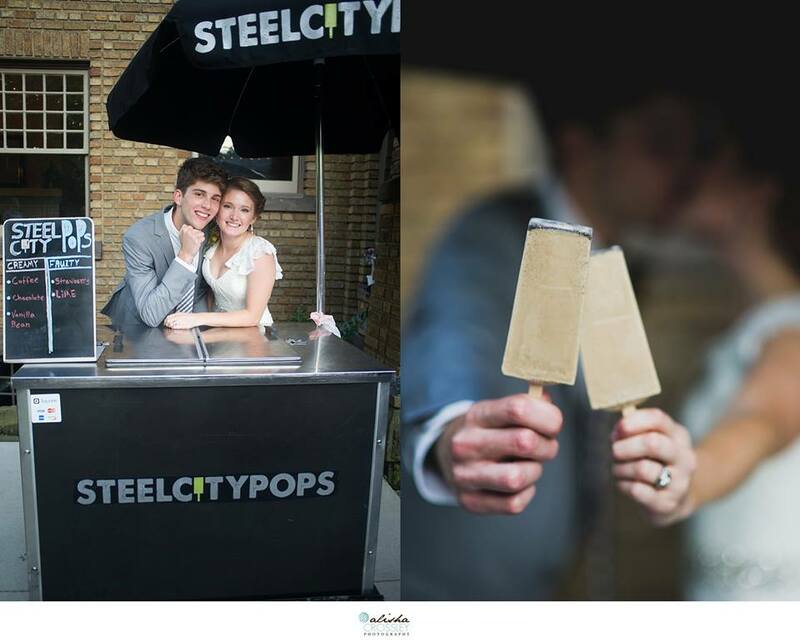 The perfect treat on a stick to keep your guests staying cool in the summer heat. 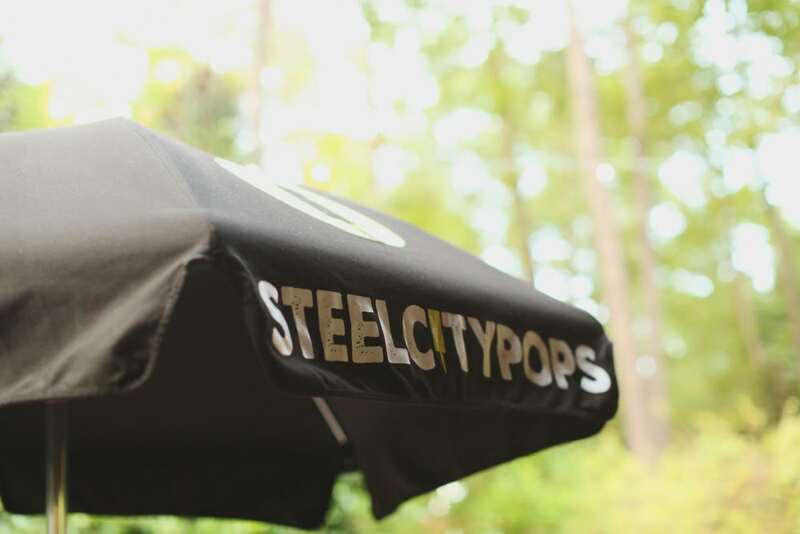 Places like Steal City Pops in Birmingham and Las Paletas in Nashville are popular options to give your guests a variety of flavors for a quick snack. Everyone loves a good scoop of ice cream on a hot summer day and would you ever guess that your favorite ice cream store probably caters? Cold Stone Creamery being one that’s happy to bring in a complete sundae bar or ice cream cake. 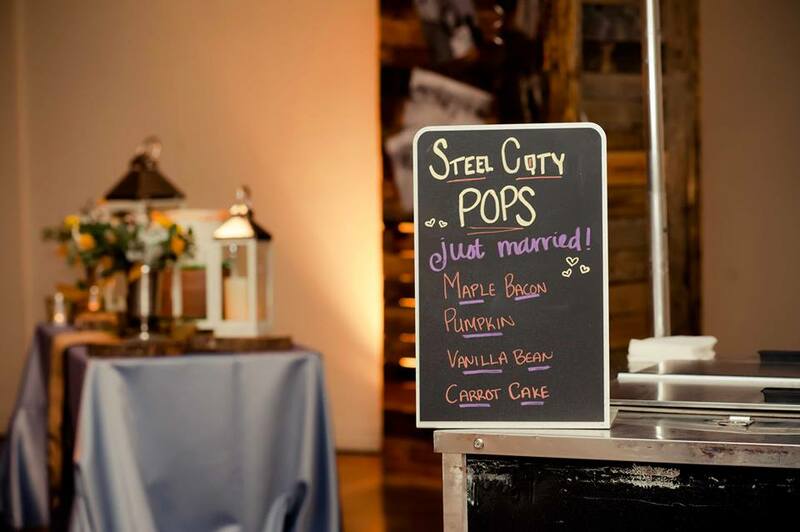 You can also provide your own ice cream, putting a cute twist on build your own sundae or coke floats. 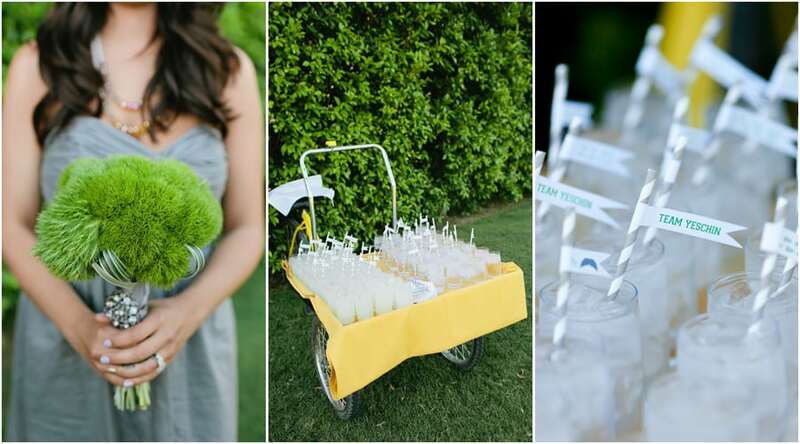 It’s a simple idea that guest will love for any outdoor or indoor event. Keeping an assortment of water, sodas, and beers is an easy a cute way to keep your guests staying cool in the summer heat. 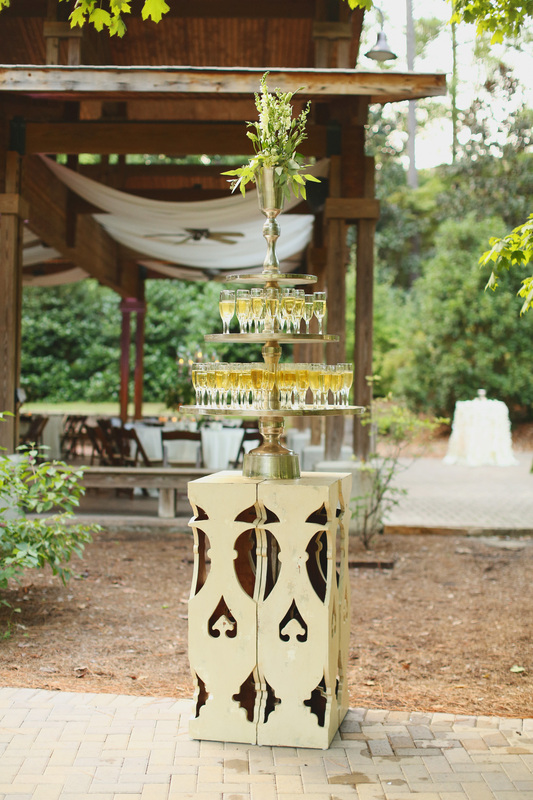 Guests can grab a refreshment on their way to the ceremony or reception while the bride is taking pictures or the staff is setting up for the reception. 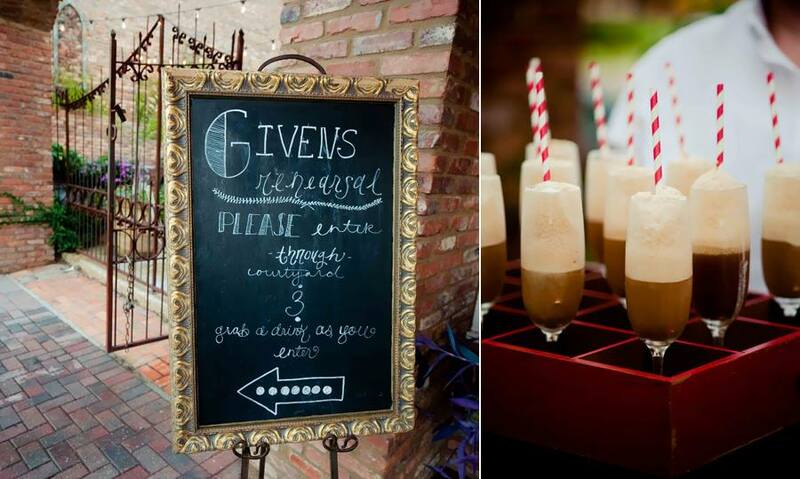 It’s also the perfect opportunity to decorate every step of your guests journey through the night with a cute sign and table or buckets. 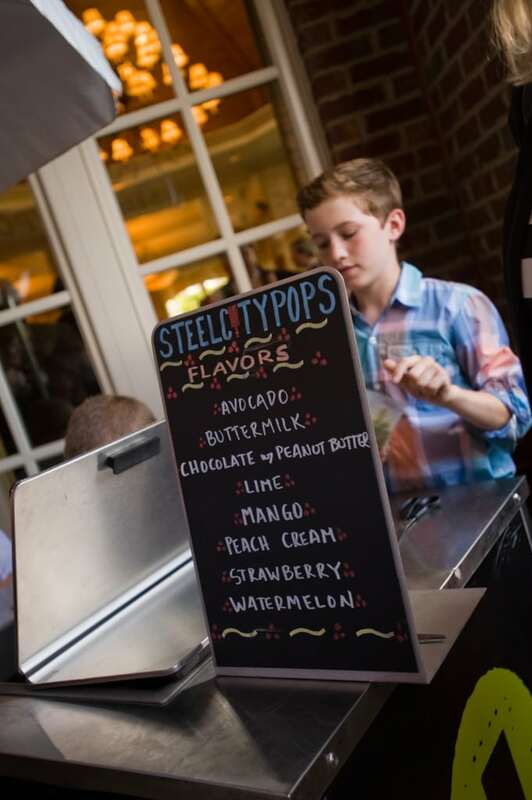 Whether you’ve got ice tea, sundaes, or frozen treats on a stick, guests always love a little surprise treat during the day especially when they’re staying cool in the summer heat.